Pittsburgh Suboxone Doctor is dedicated to providing professional, friendly, and judgment-free addiction treatment to help our patients escape the pain of addiction and find the freedom of recovery. Our confidential addiction treatment services put the patient first with personalized care that helps you build a better life of sobriety. We want you to know that you are not alone, and you can take your life back. We hold confidentiality as one of our core tenets, so we go to great lengths to protect the privacy of our patients. You will always find respectful and compassionate care at the Pittsburgh Suboxone Doctor, with flexible evening hours that fit into your lifestyle and respect your identity. Pittsburgh Suboxone Doctor gives you a set routine that provides stability in your life for a successful recovery. To begin, we check in with you every week to make sure your treatment is working and fitting your lifestyle. Then we move you into a maintenance program, so you can still live your life while remaining confidant in your recovery. We care about developing an effective opioid treatment program that guides you down the path of recovery at your own pace. Our addiction treatment plans are individually tailored to your unique history and personal goals, while continually striving towards maintaining sobriety. Our fresh start group ensures you are receiving the care and support you need for a long-lasting recovery. 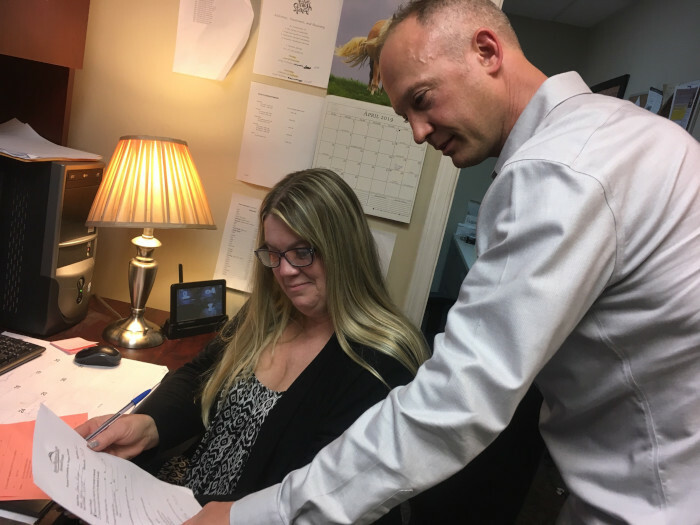 This two-hour session happens a week after the first appointment and serves as a check-in to review your customized addiction treatment plan. We make sure you understand and are comfortable with your recovery program, now that you have a clearer head. Suboxone® is an FDA approved medication used in the treatment of opiate addiction. Suboxone® medication is taken under your tongue as a film. It is made up of buprenorphine and naloxone in a 4:1 ratio. Buprenorphine is a partial-agonist that competes with the full-agonist opioids (like morphine and heroin) for the opioid receptor. Buprenorphine’s binding ability is quite strong, so it can push out opioids and stop them from binding to the receptor. Naloxone serves to ensure that the medication is misused. Suboxone medication can eliminate the uncomfortable symptoms of craving and withdrawal, so that during addiction treatment you can think more clearly and go about your day-to-day activities. Other addiction medication options include Zubsolv, Vivitrol, and Subutex for women who are pregnant.  The Pittsburgh suboxone doctor will help choose the right course of treatment for you. At Pittsburgh Suboxone Doctor, we offer patients access to certified addiction medicine specialists who design treatments to fit their needs. We don’t believe in a “one size fits all” model, because opioid addiction is extremely complex and must be treated as such. Our experienced doctors focus on treating opioid dependence with the help of Suboxone, Zubsolv, or Vivitrol. In the case for women who are pregnant, we offer Subutex and work closely with OBGYN for prenatal care. Pittsburgh Suboxone Doctor can provide high-quality medical care from a compassionate staff whose first priority is your safe recovery. Our addiction treatment services also include both individual and group counseling, with techniques such as motivational interviewing that help you understand the root cause of your addiction and how to build a life of sobriety. We also offer a wide variety of group therapies such as depression, anxiety, stimulant, and art therapy where you can experience support from your peers. You can choose from these therapies to truly tailor your recovery program to meet your needs. We’re unique in that aside from offering one of the industry’s best addiction treatment services using Suboxone and other medications, Pittsburgh Suboxone Doctor takes a holistic approach to your recovery. We help you keep your school, work, and home life on track while getting you the treatment you deserve. The overall treatment improves as my recovery improves. They seem to evolve as well. I believe the services are at a level of excellent care each time I am here. There people are accommodating, sincere, and focused on patient care. Everyone has been so patient and understanding. And firm and a little stern when I know I needed guidance. Everyone is always friends–I love the entire staff! They have helped me so much! In about the 7 months I’ve been here I already know I’ve changed for the better. I’ve had the best counseling I’ve had in my entire life of counseling. I was so lost until I came here. Now I have a job, a better mental place, a home, a care, and just overall happy. I came a long way thanks to the staff! Thank you! The doctors and staff at Pittsburgh Suboxone Doctor understand, making a treatment to a full recovery from addiction shouldn’t mean letting everything else fall by the wayside. The structure provided by work and day-to-day responsibilities can be helpful when it comes to going through treatment. Our outpatient facility affords you the opportunity to tackle your addiction while maintaining a balance with family and work commitments. As a family-friendly clinic, we want to make your experience with us as easy and comfortable as possible. We strive to create a warm, safe and judgment-free atmosphere where you can find the personalized treatment that gives you the support, compassion, and expert medical care you need to find freedom from addiction. 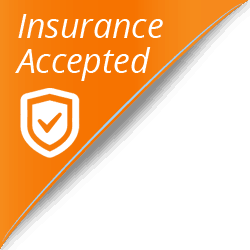 We are an insurance-based addiction treatment clinic, and we can help you acquire insurance if needed.